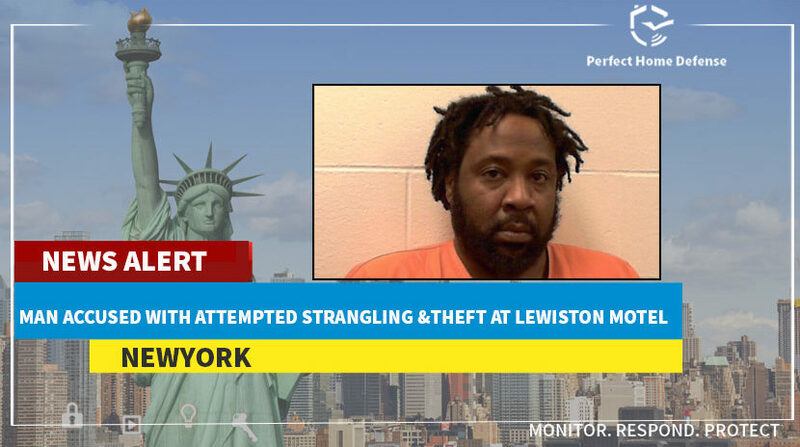 A man from New York has been accused with attempted murder and theft of a 19 year old woman at a local motel. 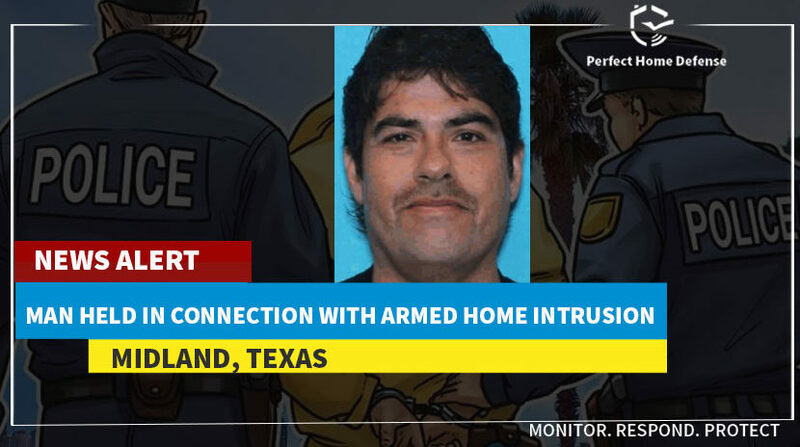 Midland, TX – The Midland Police Department has held a man Wednesday who broke into a house and assaulted three family members. San Antonio, Texas – Fire broke out in a San Antonio house early Monday morning, police say. 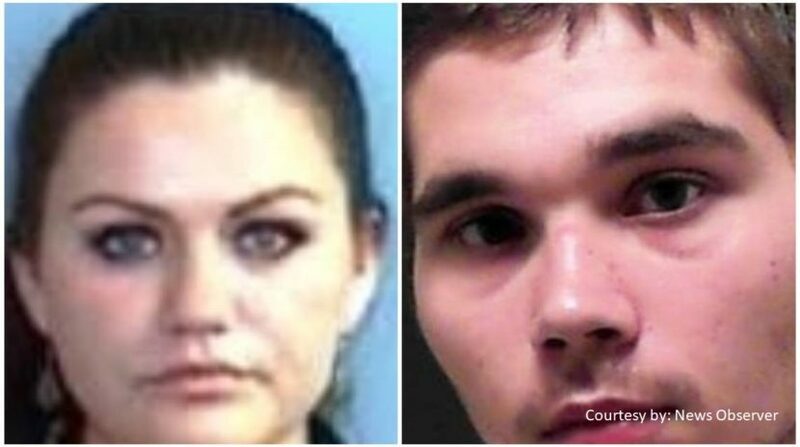 It killed one of their family dogs and displaced the homemaker. 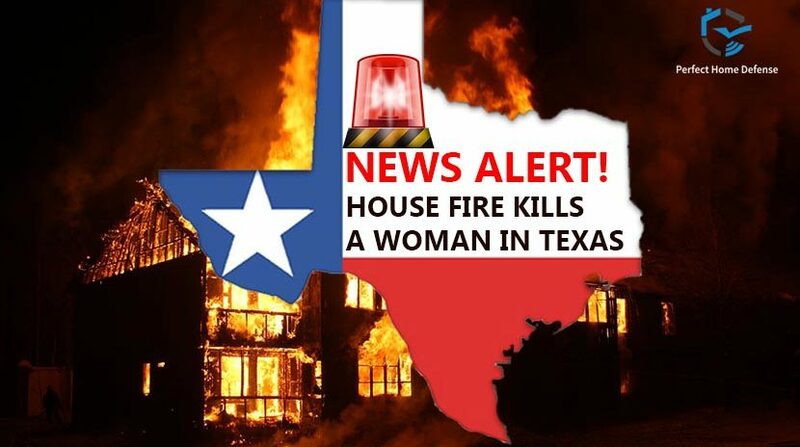 TEXAS – Alton home fire claimed three lives on 22nd of July, 2018, says police. 29-year-old Emily A. 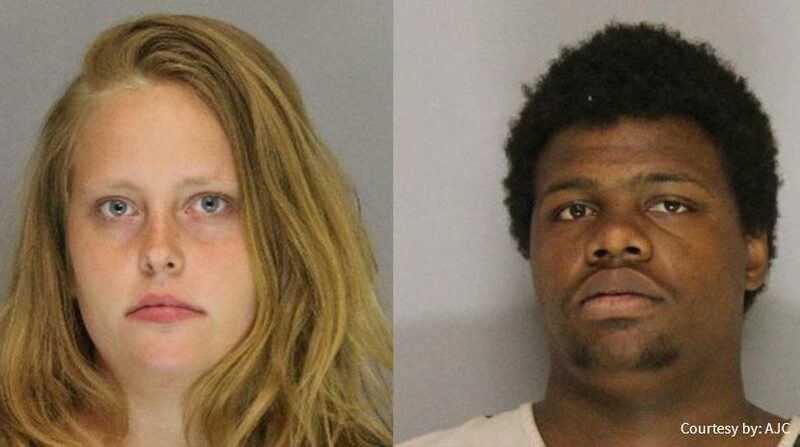 Worst is accused of stealing goods and cash from different homeowners with her boyfriend, Cruz Conway, 24. 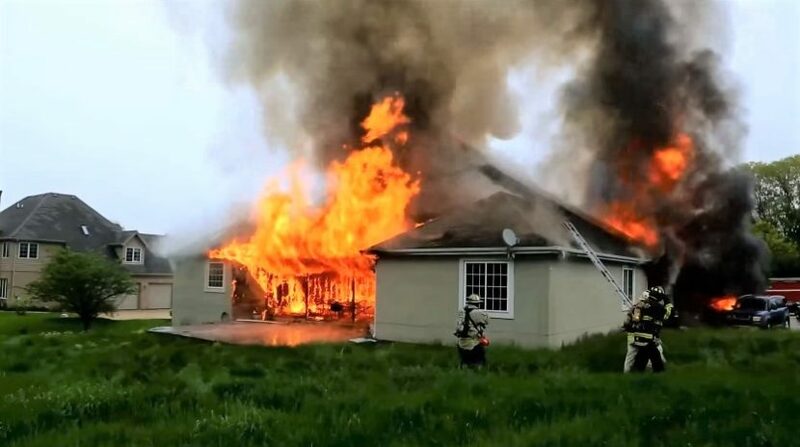 House fire turned everything to ashes within minutes this Monday, reports NC fire department. 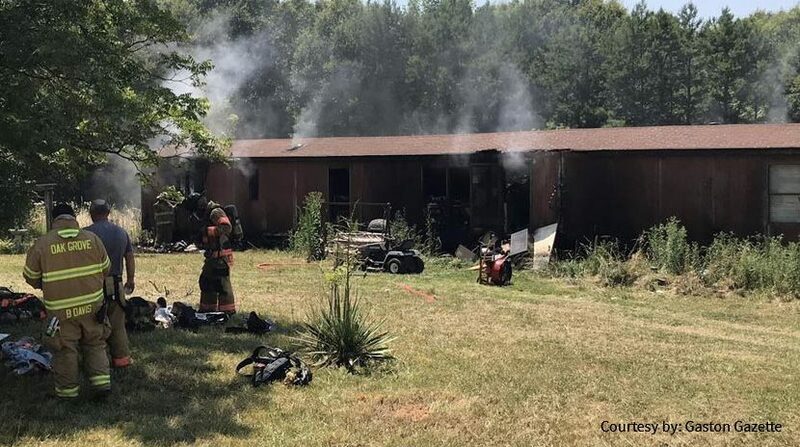 Fire tore through a mobile home near Kings Mountain, NC this Monday afternoon. Mattaline V. Patterson, 18 and Keyshon J. Pulliam 19 entered a home in Newton Street and held the homeowner with a gun. They fled with his keys, wallet, cellphone and cash, says police. Northeast 182 Street, 22 Avenue, North Miami, a man was injured badly in his home by intruders this Saturday night. 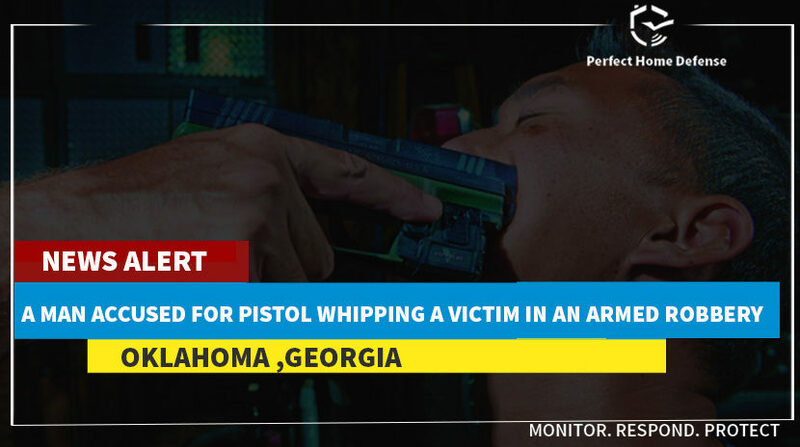 He is out of danger, according to sources.